I'm having a wonderful weekend of weirdness, if you'll excuse the alliteration. On Friday afternoon I went to the exhibition: Living with Gods: peoples, places and worlds beyond at the British Museum in London WC1B 3DG. Then in the evening I went to Curses Late Night Special at the Petrie Museum, just down the road. On Saturday 18 November I was at The Haunted Landscape - a day of talks about ghosts, the devil, ancient gods and witches. 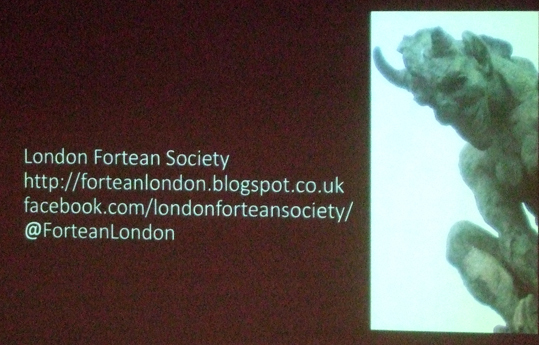 It was put on by the London Fortean Society at Conway Hall in London. All three were all brilliant events and I'll be blogging about each of them in more detail later on. This brief post this morning is just give you an idea of what I've been up to - and what to look forward to on A Bad Witch's Blog soon. So interested in that pic of the cursed crate! Where is that from? 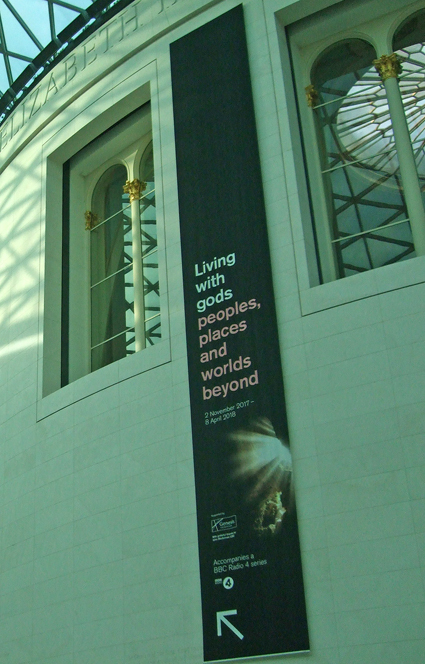 The crate is part of the installation at the Petrie Museum. I took the photo when I was at the event on Friday.